The following images are available for printing 5"x7" prints or use in greeting cards. The images are present as-is with no additional support provided. NOTE: Right-click and save as PDF. DO NOT print from this size or save this image. The correctly sized image is in the PDF. NOTE: Right-click and save as JPG. . 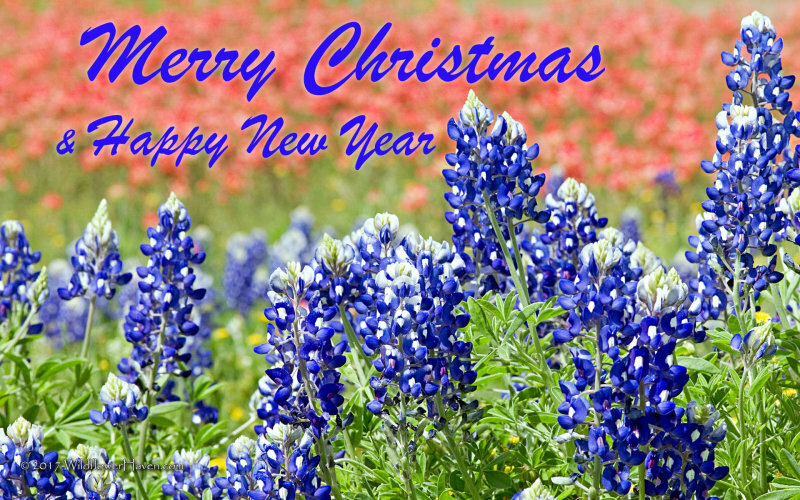 Permission is granted to copy and/or print the images in the PDF documents for a total of 50 5"x7" prints or greeting cards per image. Total number of prints plus cards may not exceed 50. All other uses and rights are reserved by EquipU LLC and the photographer. For information or permission for any other use of the images please use the feedback page at http://www.wildflowerhaven.com/Feedback and reference the images by link to the PDF. 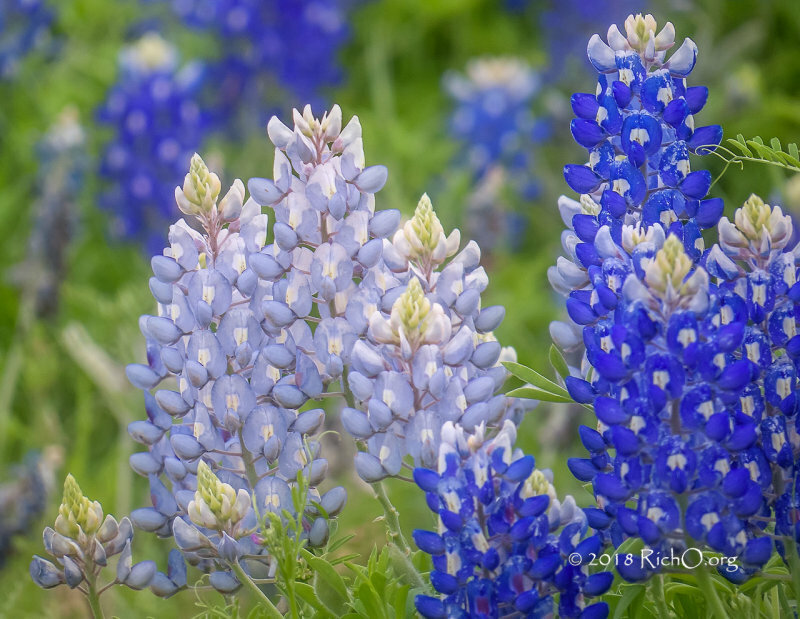 We are offering the use of these images in order to spread the word about WildflowerHaven.com. 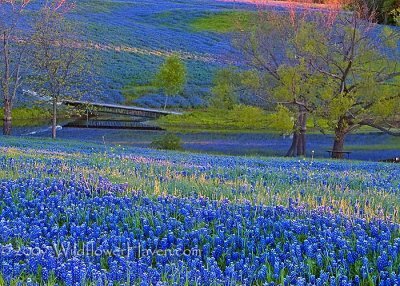 If you would like to help support the efforts of WildflowerHaven.com and The Texas Wildflower Report, you can make a suggested donation of $5.00 using the link below to our PayPal account. You do not have to be a member of PayPal to make a donation. greeting card template or other document can be provided. Image is on page 1 of this PDF.